The World Health Organization has confirmed the Zika virus is ‘a public health emergency of international concern,’ and has since called for a global response. 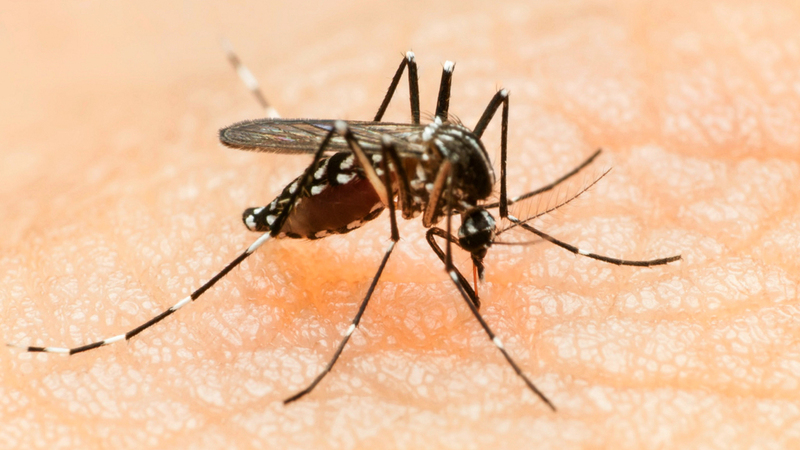 The Zika virus is spread between people via mosquito bites. The symptoms of the virus are conjunctivitis, fever, joint pain, and rash, of which usually last from a few days up to a week. However, in May last year, the Pan American Health Organization announced the first Zika virus infection in Brazil. From this came reports of Guillain-Barre syndrome, and pregnant women encountering terrible abnormalities in their new-borns, such as underdeveloped brains. So far in Brazil, the Zika virus has been associated with thousands of cases of babies born with brain abnormalities. Experts in the field estimate 4 million people living in the Americas could be infected this year alone. The public are advised not to travel to areas in which the virus remains active, as at present there is no treatment or vaccination against the Zika virus. This massive concern is frightening athletes and fans in anticipation of the Olympics of which are soon to be held in Rio. According to The Daily Mail, Cuba’s gold medallist, Lisette Hechevarria who competes in women’s’ wrestling, has experienced dengue fever twice, and says she is not taking any chances with the Zika virus, and may miss the games in August. The organisers for the Olympic games have been checking water in which mosquitoes tend to inhabit for breeding purposes, at venues every day for the previous two weeks. The games are to open on August 5th and until then daily inspections will continue. The Zika virus has spread from areas in Africa and South East Asia to South America, Mexico, The Caribbean, and now Texas. Due to the declaration of a global emergency, the Zika virus has now been likened to the Ebola virus.